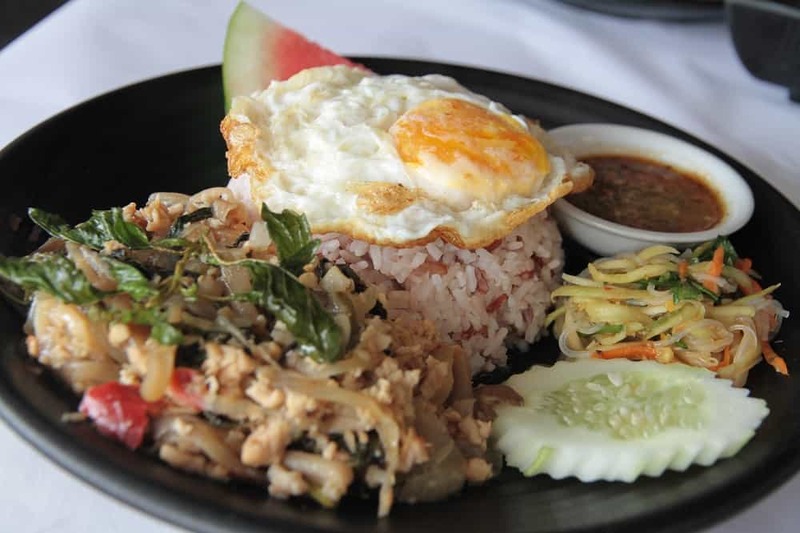 When it comes to Thai cuisine in Malaysia, it’s safe to say we’re spoiled for choice. From being able to pick between affordable to extremely high-end restaurants, Thai cuisine plays an integral part in the Malaysian palette. One such restaurant that needs no introduction when it comes to Thai food is none other than MyElephant. Getting its start in August 2007, MyElephant has steadily built a reputation among the locals for the past decade through its dishes and its pricing. 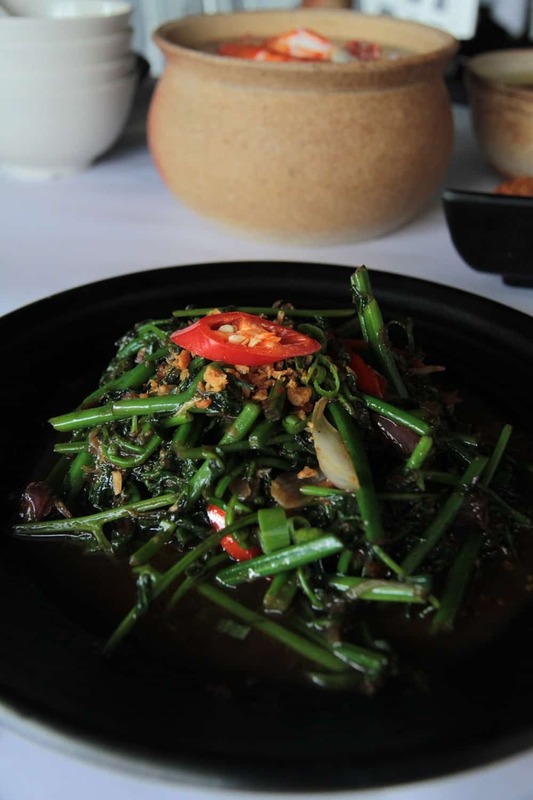 Although some would claim MyElephant prices its dishes higher than the average Thai restaurant, it still boasts a healthy stream of customers day in and day out, with a loyal following from long-term customers who swear by MyElephant’s food. MyElephant’s first-ever outlet is still standing to this day with very minimal changes to its décor and menu. Located in the old school flats of Happy Mansion, MyElephant blends itself into its surroundings with ease as it was initially targeted as your regular friendly neighbourhood restaurant. Four years later, Taman Sri Hartamas was home to the second outlet with a contrastingly different vibe as compared to the first outlet. While both outlets may cater to two very different markets, MyElephant still manages to maintain the essence of its values through its food. With the focus of the menu centred around Northern Thai cuisine, MyElephant occasionally branches out, much like its current menu. In celebration of its 10-year anniversary, MyElephant is offering a special lobster-centric dish that features an entire lobster served with MyElephant’s very own signature Thai sauce. However, this special meal must be pre-ordered beforehand as it is freshly flown in all the way from the United States. 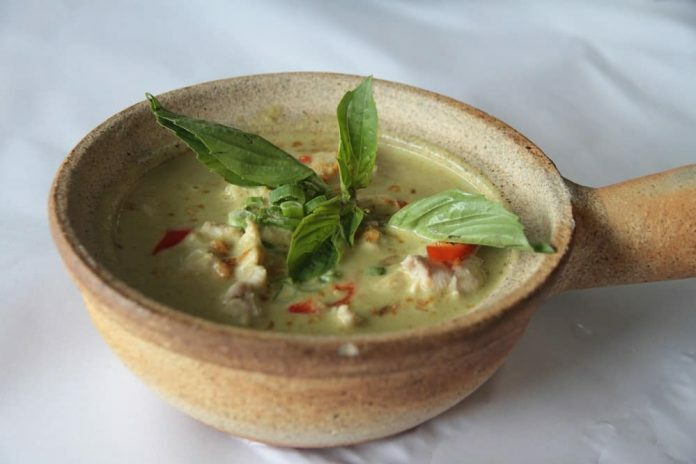 We started off the review with one of MyElephant’s signature dishes – Green Curry Chicken. While most places serve green curry as either too spicy or too bland, MyElephant manages to strike the right balance between both. This gives you a sweet and spicy taste, mixed with the creaminess and richness of the curry. 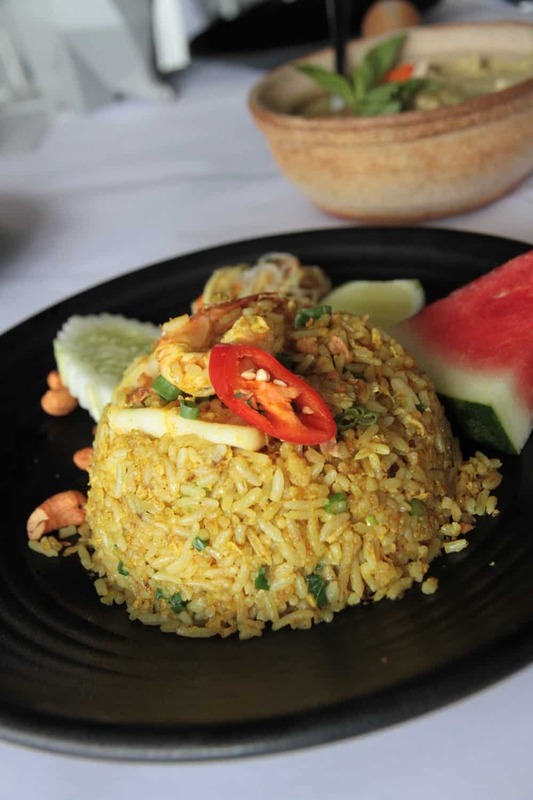 Another signature dish of MyElephant is its Pineapple Fried Rice, which features fragrant, golden yellow rice with chunky pieces of pineapple hidden within. Not only does it have a nice synergy of sweet and spicy with a nice tangy flavour, MyElepant doesn’t overdo it with the presentation. Leaving the actual pineapple in the kitchen and not using it as a plate means a lot, especially to diners who couldn’t be bothered with all the bells and whistles. All of this was washed down with cold and refreshing Pandan Cooler, which although great, can be a little too sweet for some. In the end, it’s all down to personal preference. We know for a fact in some places that serve pandan water, it doesn’t give off any distinct flavour or aroma of the pandan leaves. While this review serves no real actual purpose as MyElephant has already made its name long ago, it still serves as a reminder that MyElephant has remained consistent throughout its tenure. 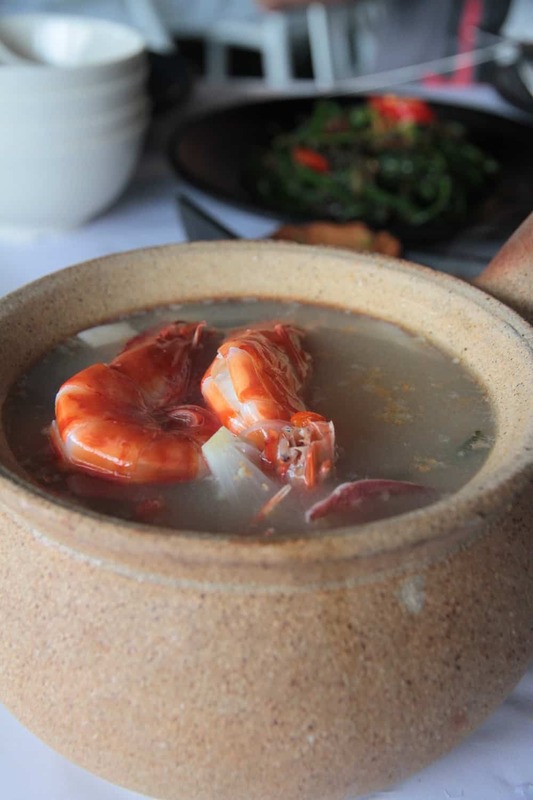 It also gives Malaysians a taste of what Northern Thai cuisine is all about. 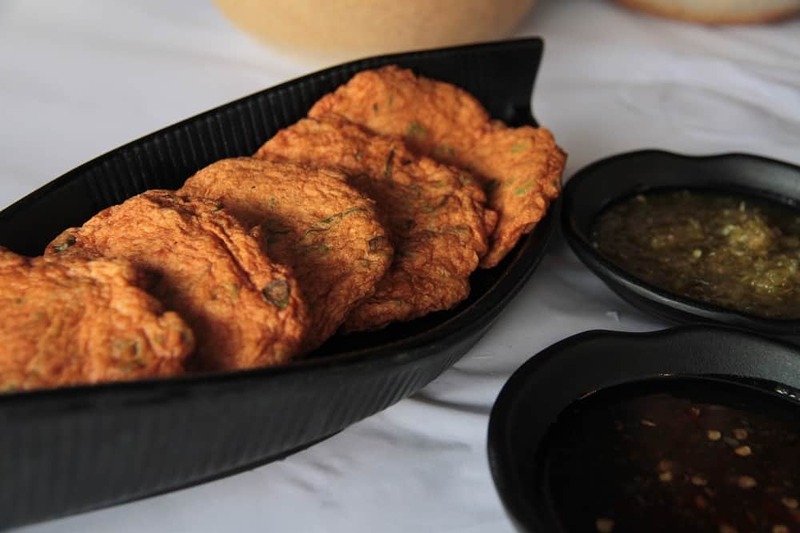 Even with the ever-growing market for Thai food sprouting up around Malaysia, we can see MyElephant still maintaining its place as a favourite amongst many, purely because of its consistency. This what a decade’s worth of serving almost the same dishes will get you.